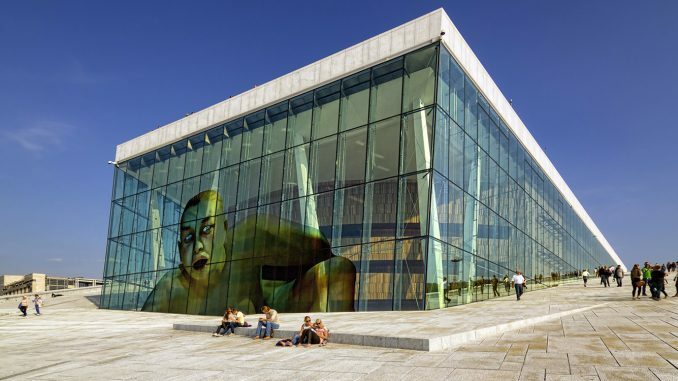 In a prior post, I noted that the Norwegian state owns 58.6 percent of the country’s wealth. This level of state ownership is double what you see in China. In the US, the same figure is -3.5 percent, meaning the US government has a slightly negative net worth. Ever since I published the post, one thing has nagged me about this statistic. 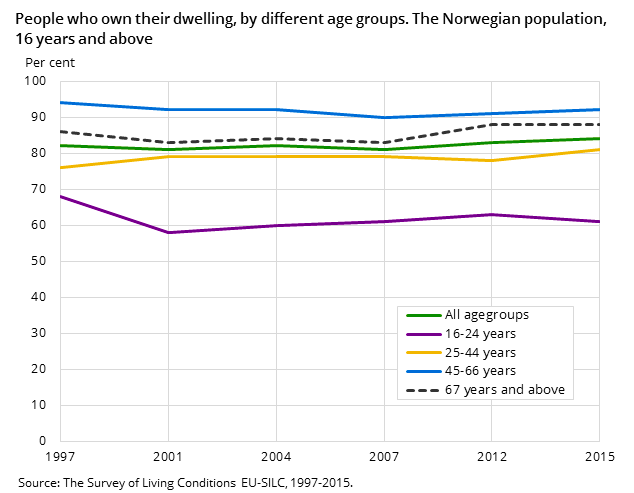 Norway has one of the highest homeownership rates in the world. Overall 82 percent of people over the age of 16 live in a house they own. For the US, it is around 64 percent. This must mean that a large chunk of the private wealth is housing. And while owner-occupied housing obviously is wealth of a sort, it is somewhat different from the means of production in some important respects. And when home ownership is close to universal, even the egalitarian case against it starts to wither. So that raises the question: how much of the non-home wealth does the Norwegian state own? The Norwegian national accounts provide an accounting of total household dwelling assets. But they do not provide an accounting of total mortgage debt. Nonetheless, when I contacted Statistics Norway, they indicated that a rough estimate for total mortgage debt could be calculated using a survey that publishes the average remaining mortgage debt of homeowners. By multiplying that average by 82 percent of the number of households, you can get an aggregate mortgage debt figure. From there, you can go into the same national accounts that produced the first graph above, then subtract all home equity out of the denominator and arrive at an estimate for the percent of non-home wealth owned by the Norwegian state. The answer: 76% in 2015. If you assume that mortgage debt as a percent of housing assets remained steady over the last few decades, you can also get an estimate of this same figure going back in time.